Pomona Innovation Weekend is a 2-day learn-by-doing campus workshop that teaches entrepreneurial skills to university students in an extreme hands-on environment. On Saturday and Sunday, experience what it takes to start a new business with a product or service that innovates the way we live. Although challenging, this learn-by-doing campus workshop will allow you to feel all the highs and lows that entrepreneurship has to offer in a short amount of time. Cal Poly Pomona joins the United Nations and women in 144 countries worldwide to celebrate Women’s Entrepreneurship Day. Women’s Entrepreneurship Day is a global event that inspires and empowers women. WED was founded to recognize the contributions of female founders and to highlight the challenges that they face as entrepreneurs. WED aims to mobilize women business owners, entrepreneurs and change agents to develop a global coalition of support, empowerment, and mentorship for women worldwide. 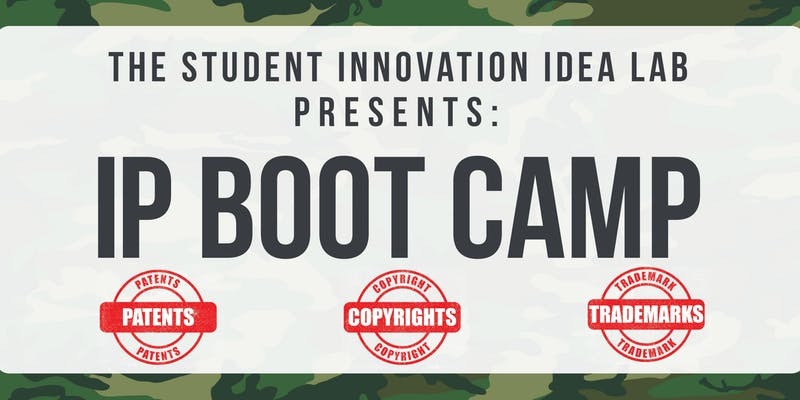 The Student Innovation Idea Lab hosts several IP Boot Camp workshops each year to help both educate thinkers about the impact of their Intellectual Property throughout all the stages of their entrepreneurial timeline, but also to help students connect with industry professionals. IP Boot Camp prepares entrepreneurs for the challenges of secure the rights for their ideas and allows students to speak with industry professionals regarding the issues they face. Pasadena Angels Workshop is an event that allows growing entrepreneurs to learn how to pitch your idea to seasoned investors. Pasadena Angels are devoted to helping forward-thinking innovators, creators, and entrepreneurs with the mentorship and funding that fuels success. Coming to the event allows you to improve your pitch and strengthen your idea. iLab hosts an entrepreneurship summer camp for high school students in order to expose them to various entrepreneurial practices and how to think critically about the plausibility of their ideas and how they can shape them into practical realities. Maker Studio is a creative environment designed to expose beginners to a variety of services and skills. 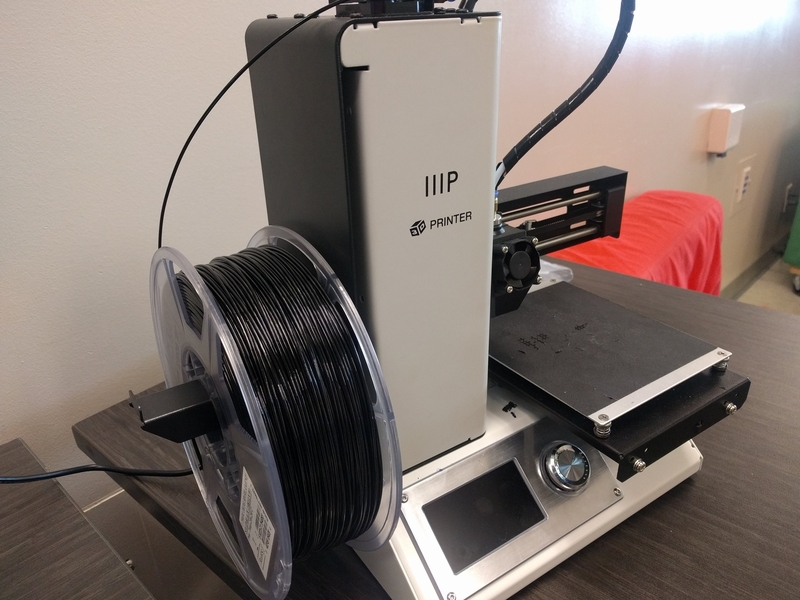 Maker Studio will be located on the 2nd floor of the Library (building 15) near the Knowledge Center when it opens in Fall 2019.